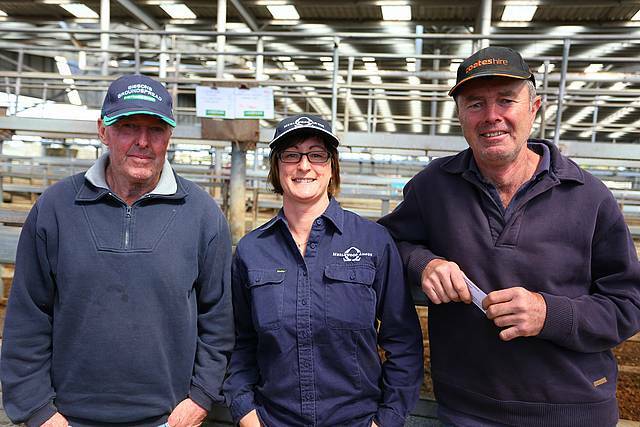 Behind every successful cattle operation there is a passionate team. 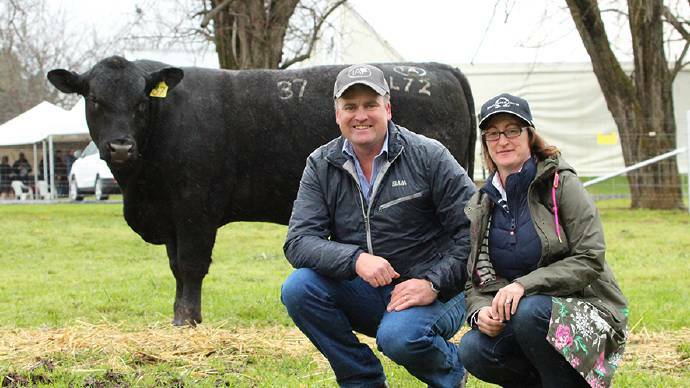 Meet the farmers who buy our bulls. 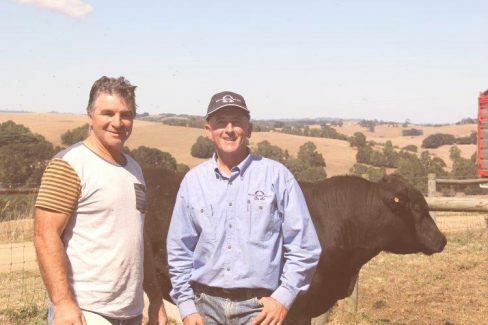 A chance to hear what Merlewood Angus clients have to say about their black angus stud bulls and Merlewood Angus bloodlines. 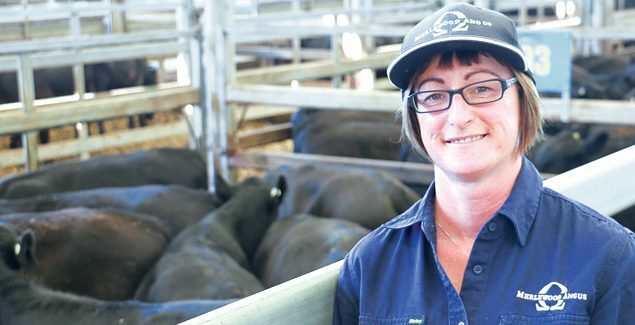 2017 Stock and Land Beef Week Open Day | A short interview with Anne Marie Barrow and Andrew Miller of STOCK AND LAND. 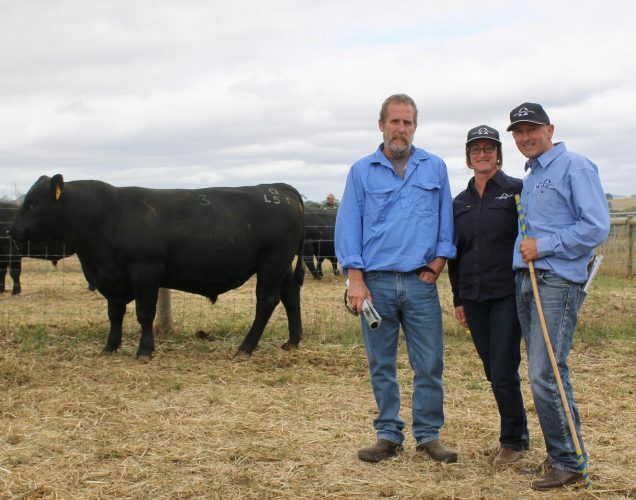 2017 Merlewood Angus Autumn Bull Sale Wrap-Up | A dream becomes a reality. 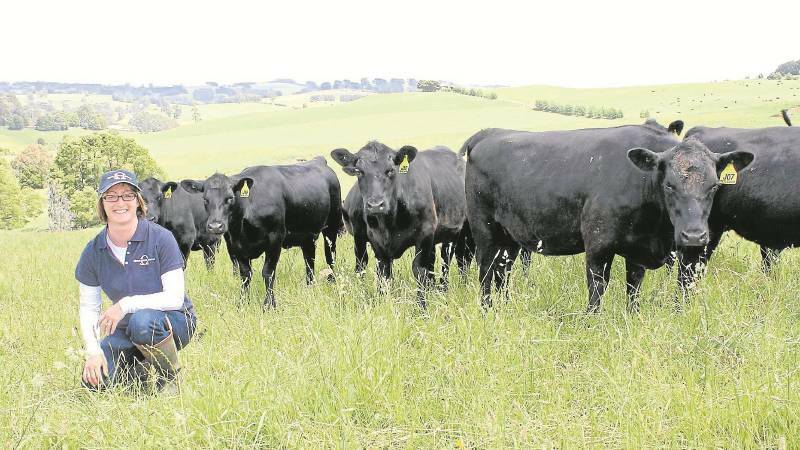 Using Tow and Fert on our Stud Farm | Testimonial Anne Marie Barrow talking about how this lets MWA apply natural fertilisers. 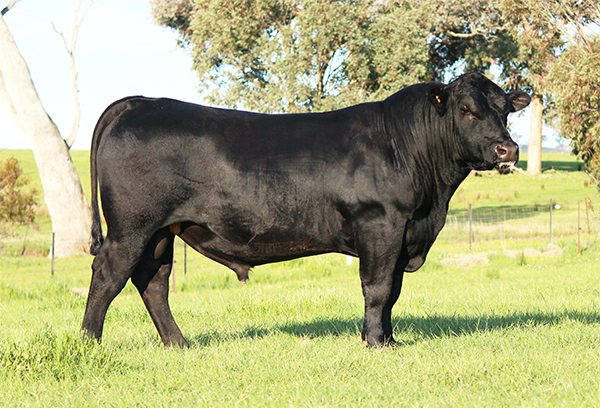 2017 Merlewood Angus Inaugural Autumn Bull Sale LIVE IN THE SALES BARN | Re-live the magic. 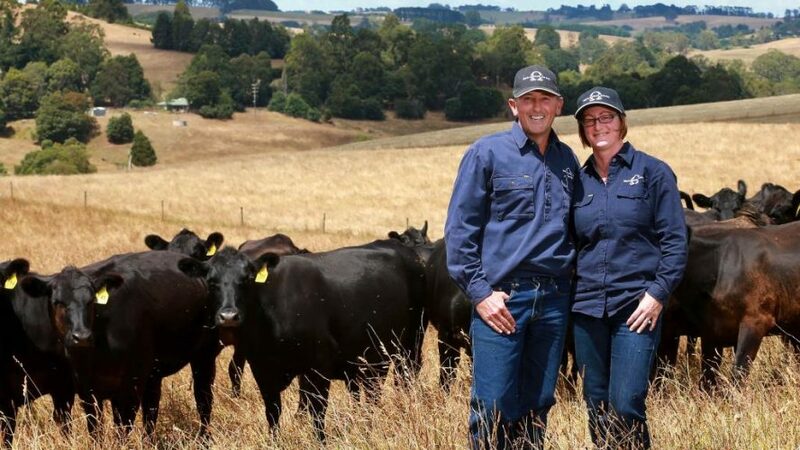 A short radio interview with Anne Marie Barrow of Merlewood Angus and Catherine McGauran of ABC radio from April 2016 talking about natural farming and our farming beginnings. 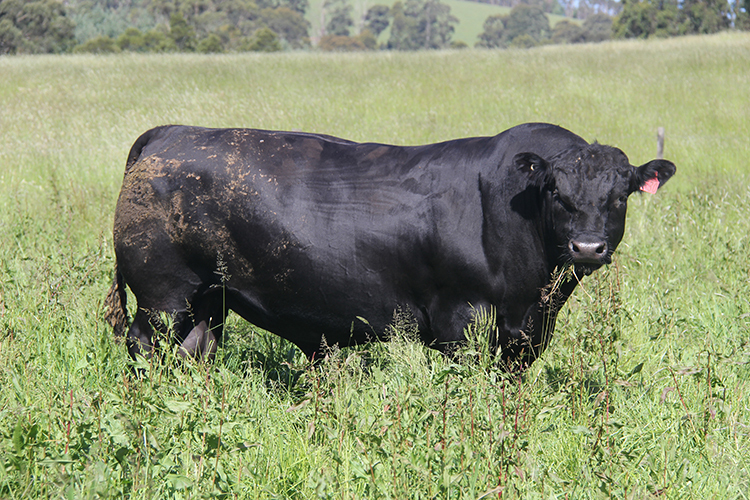 A blog about all things farming and daily life on a black angus stud farm. 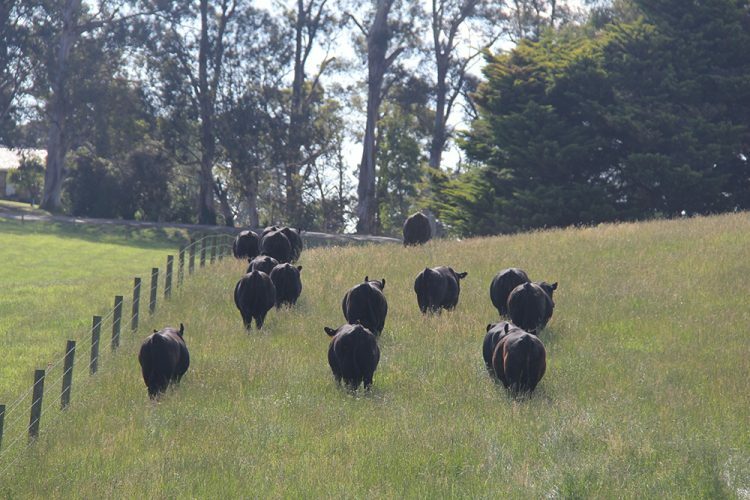 A place where you can comment and share your stories, your views and your experiences on the topics that we write when the writing bug ignites us. 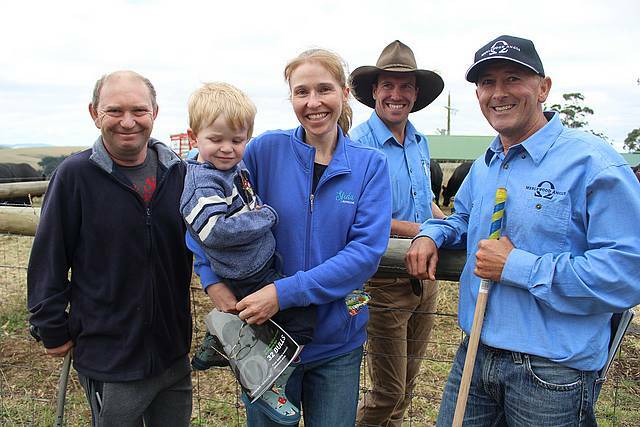 Subscribe to Chewing the Cud and join the Cattle Conversation – the ultimate place for every farmer or fans of farming to BE. 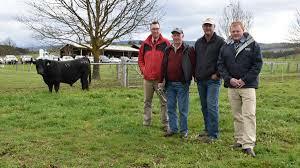 We would love to Chew the Cud with you, so sign up now!